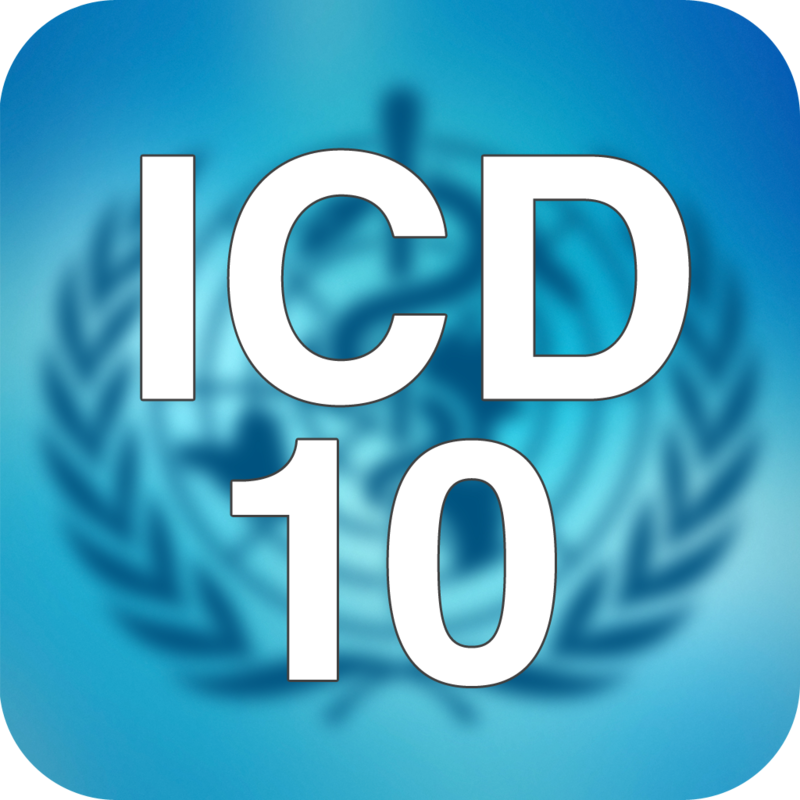 Browse or search more than 100,000 ICD-10 codes from the International Codes of Diseases as classified by the World Health Organization (WHO). 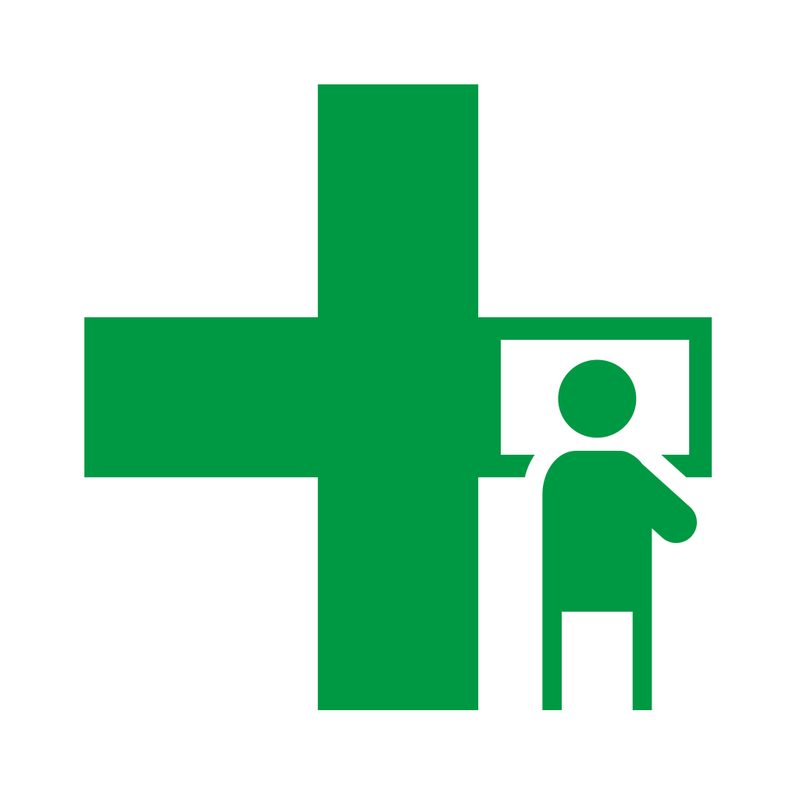 Northfield Pharmacy CyberScript enables you to order prescription refills from Northfield Pharmacy, check to see if they are ready for pickup, or request that your prescriptions be transferred to Northfield Pharmacy. 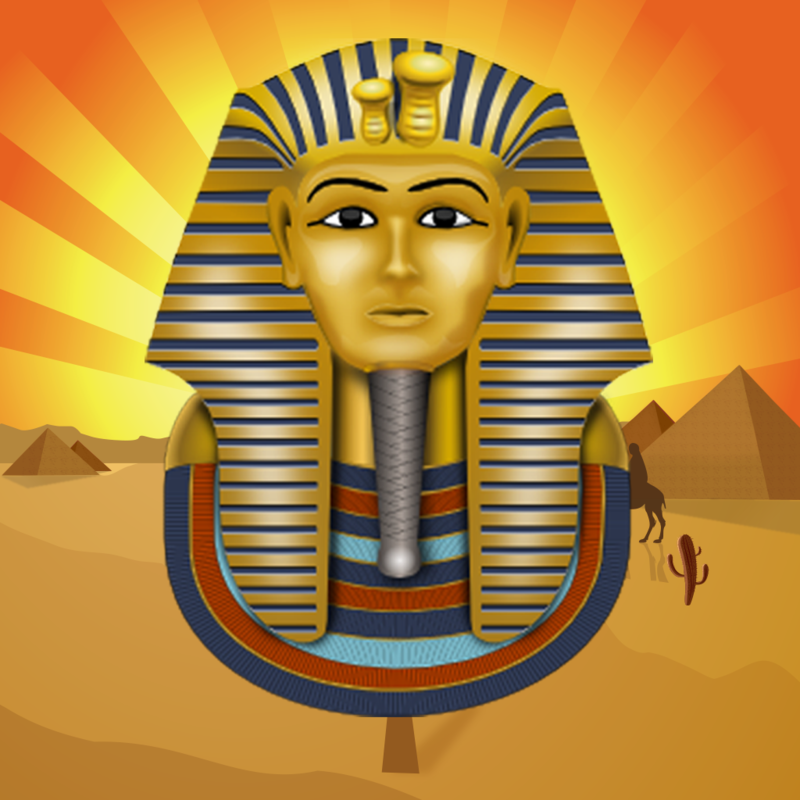 FEATURES: - Simple but fun and addicting gameplay - Multiplayer – challenge your Facebook friends! - Beautiful Graphics, cool music and sounds - Game Center Download and start having fun right now! iPad 용 시력차트 앱 입니다. iPad 를 사용하여 시력측정을 할 수 있습니다.